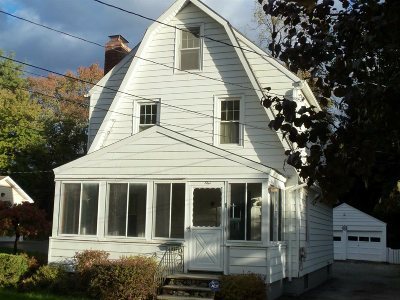 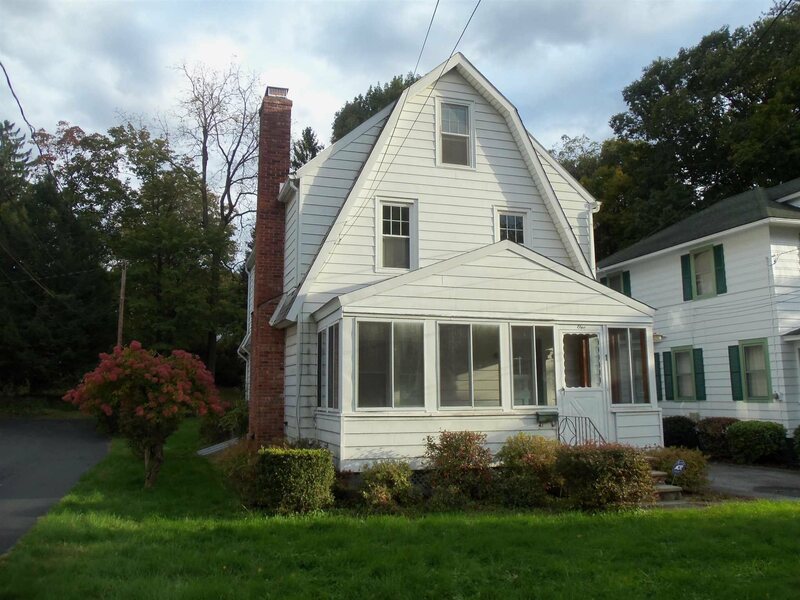 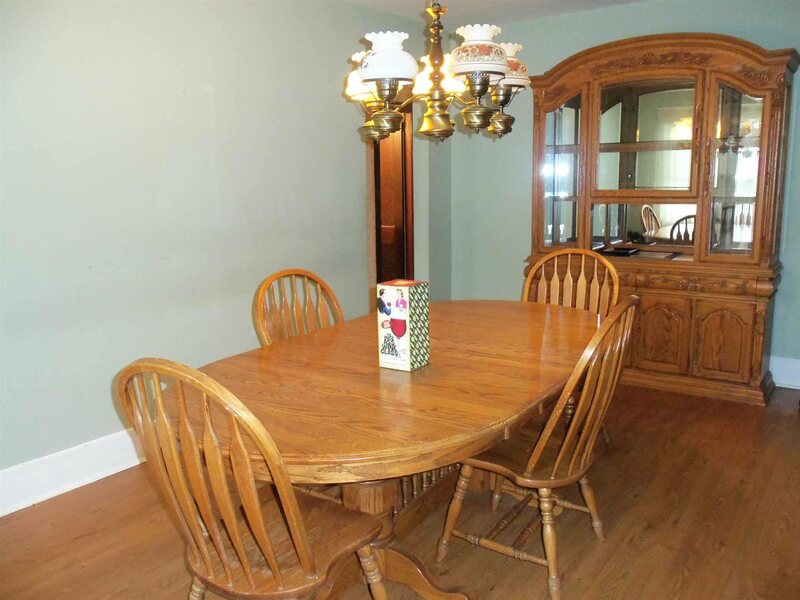 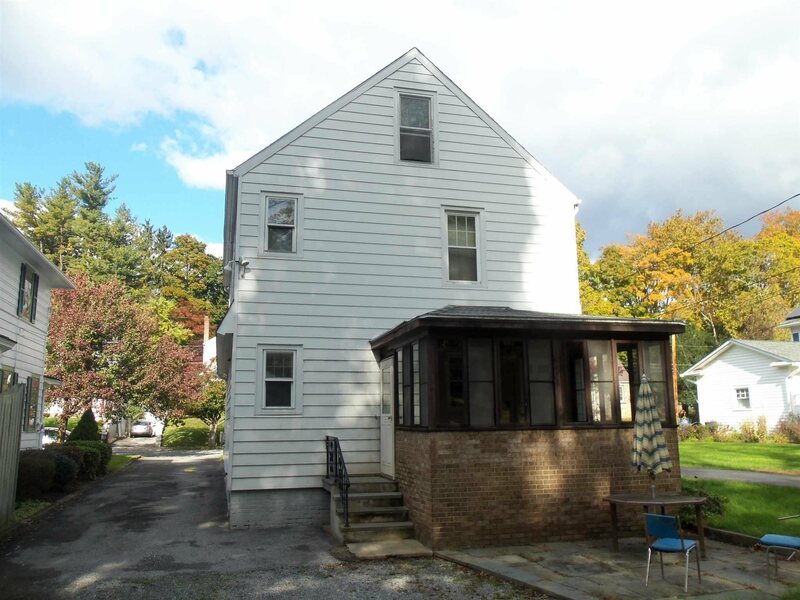 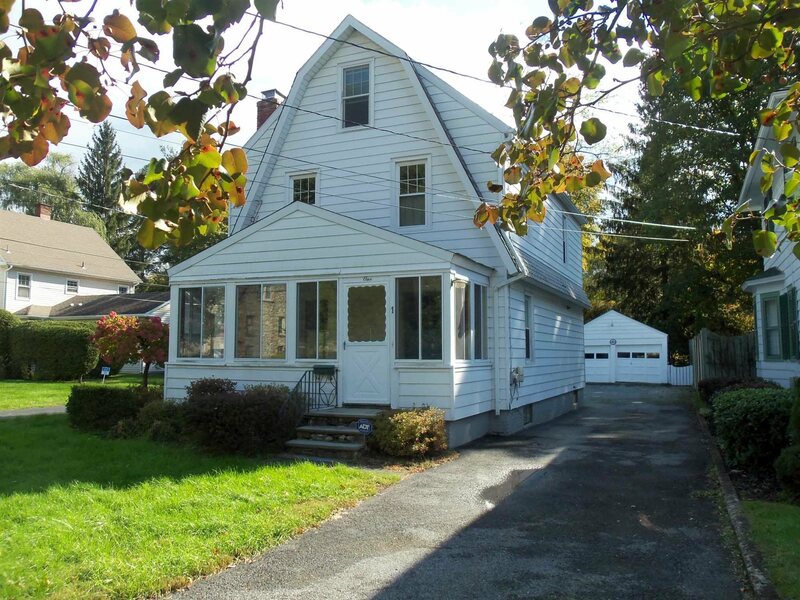 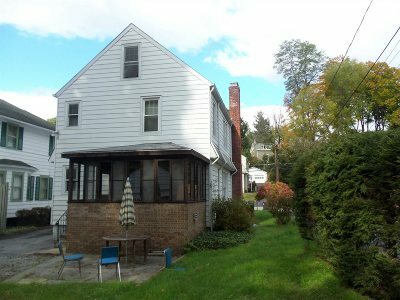 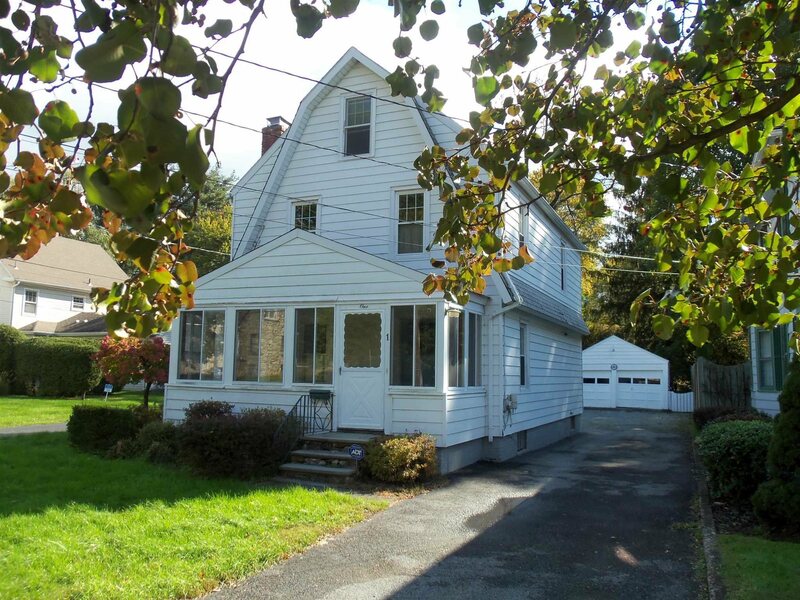 Move-In ready Dutch Colonial in pretty southside neighborhood. 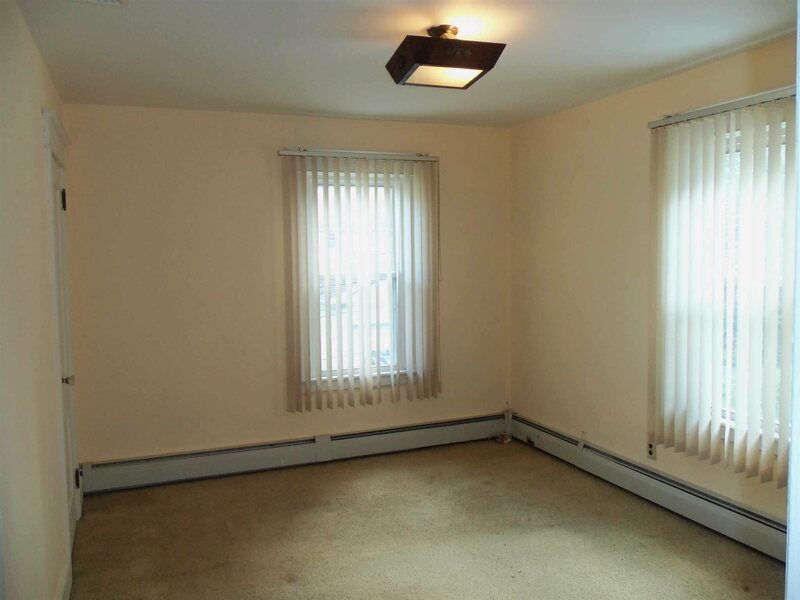 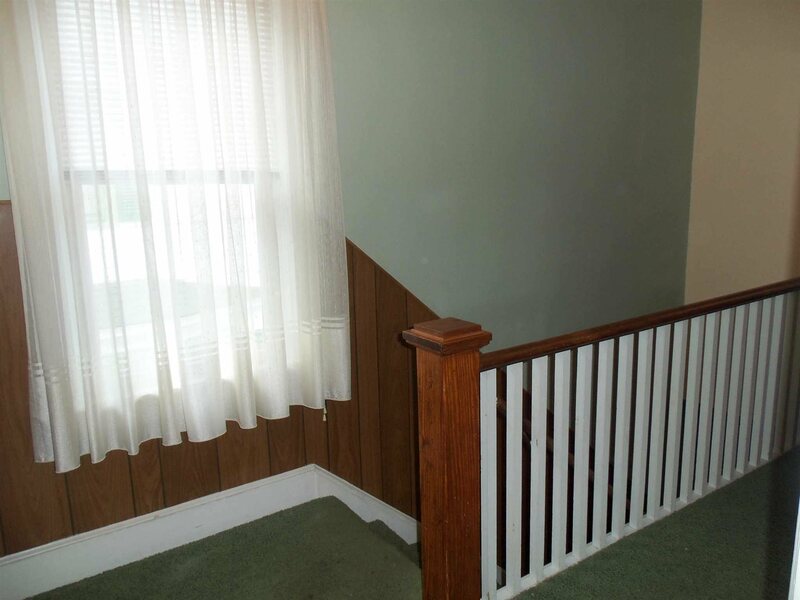 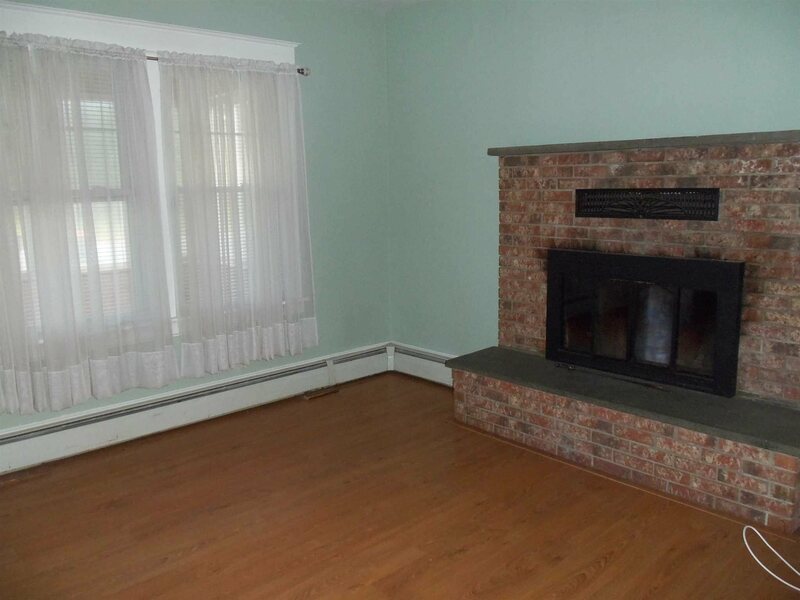 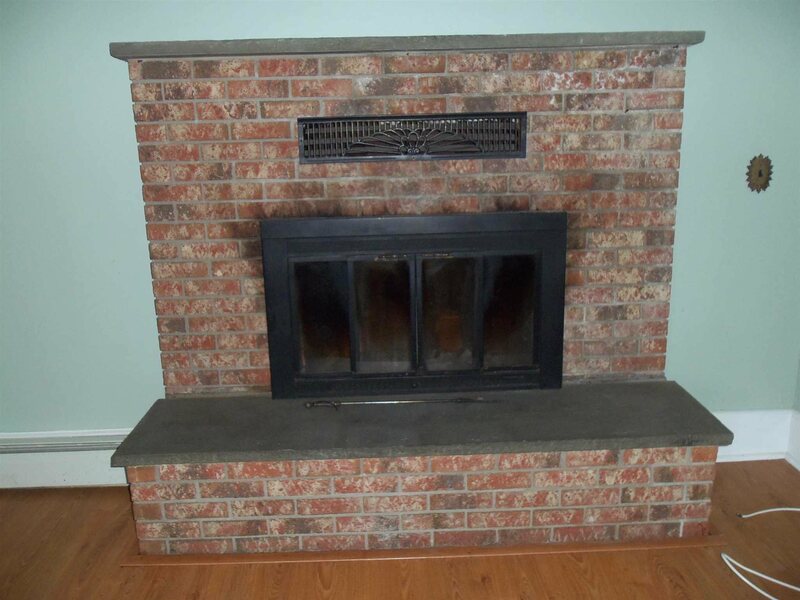 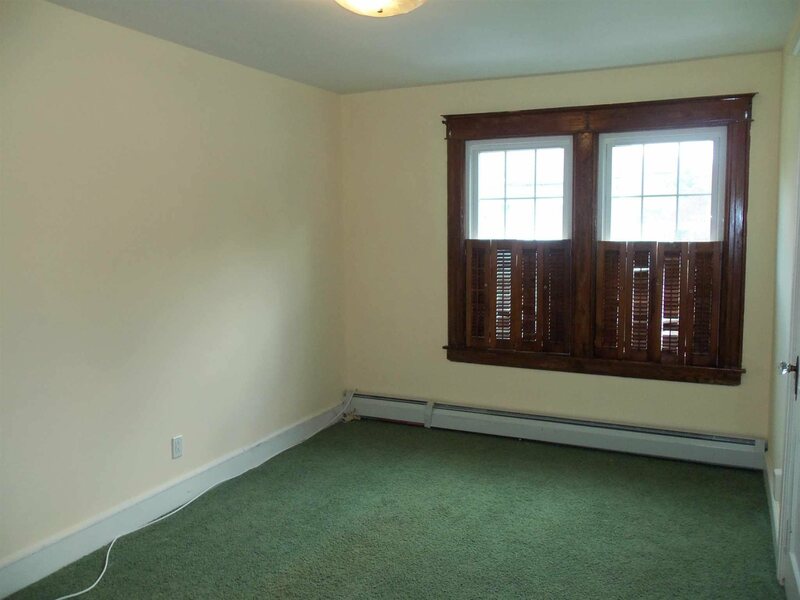 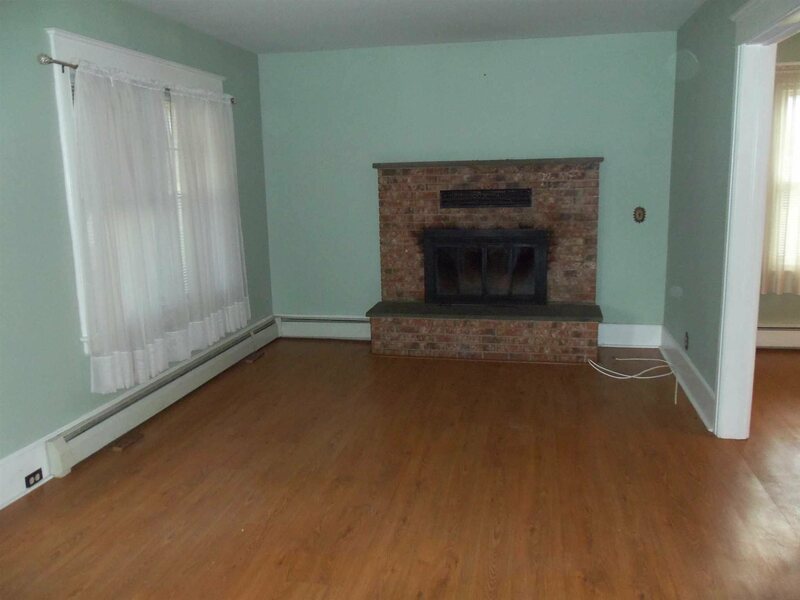 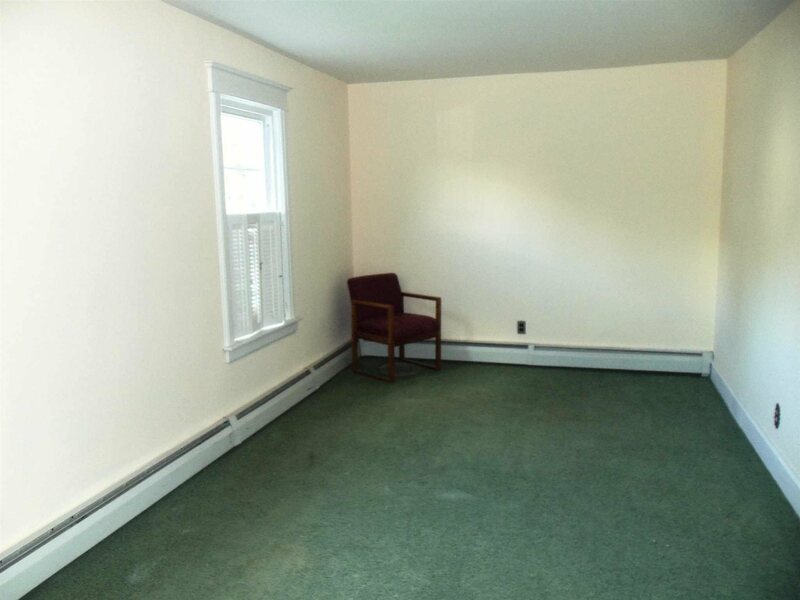 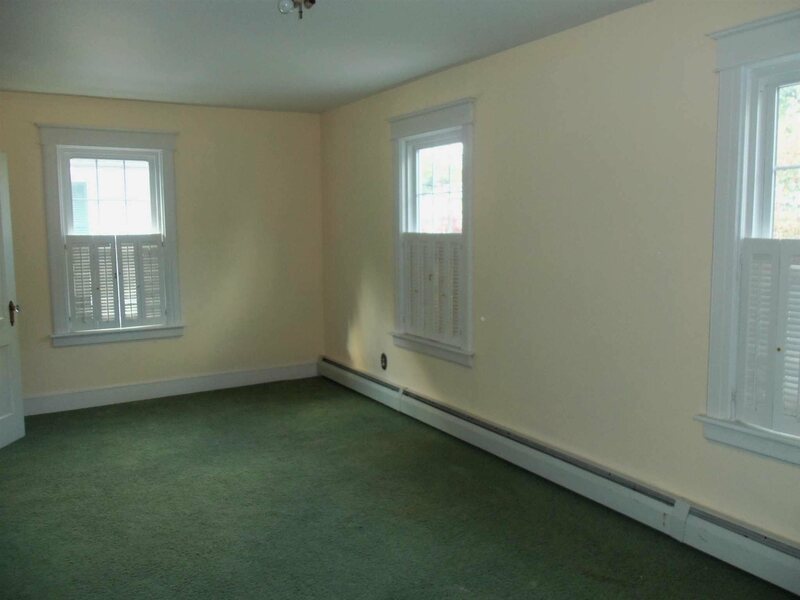 Large rooms, Brick Fireplace in Living Rm. 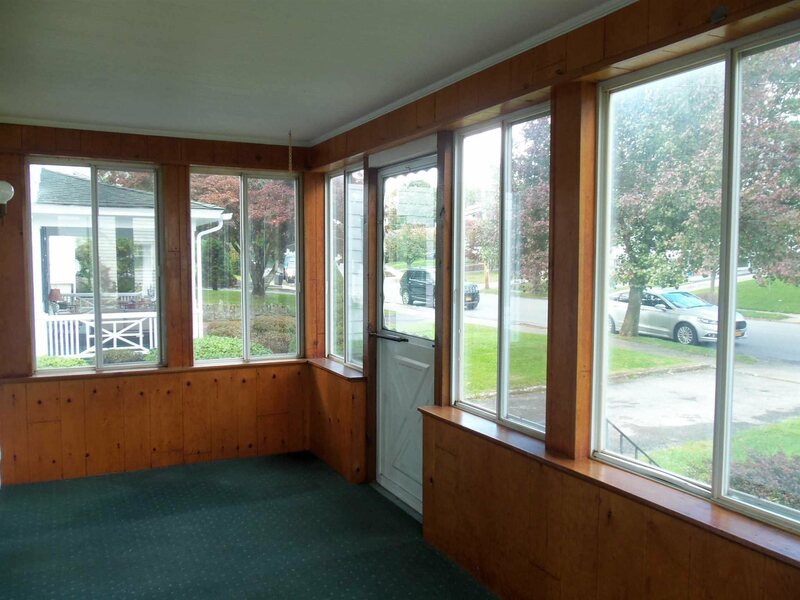 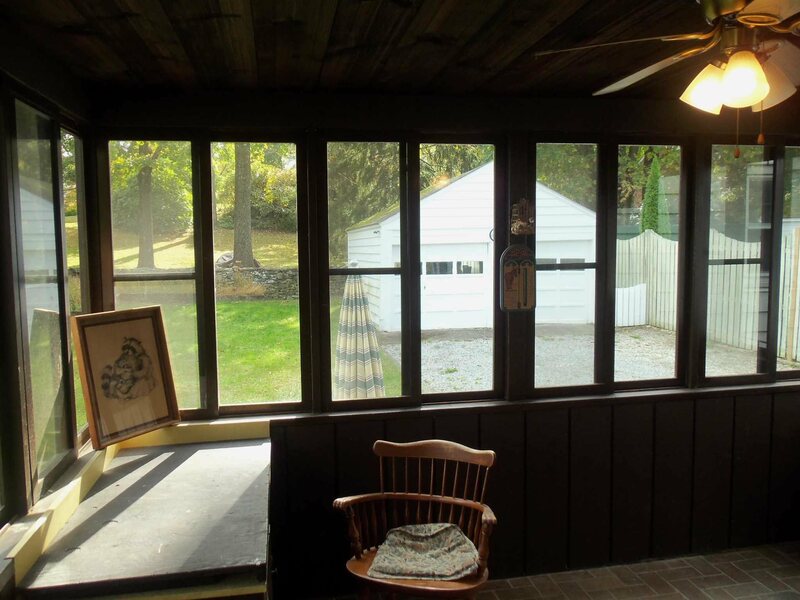 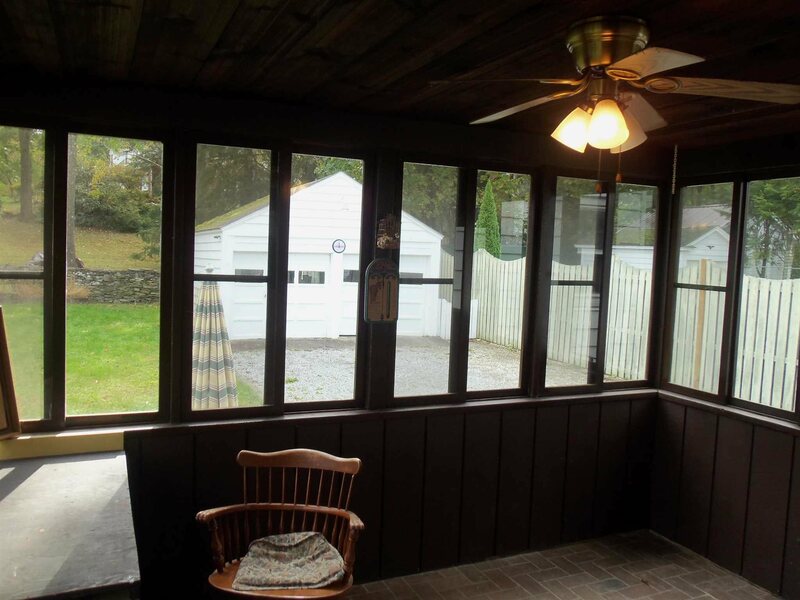 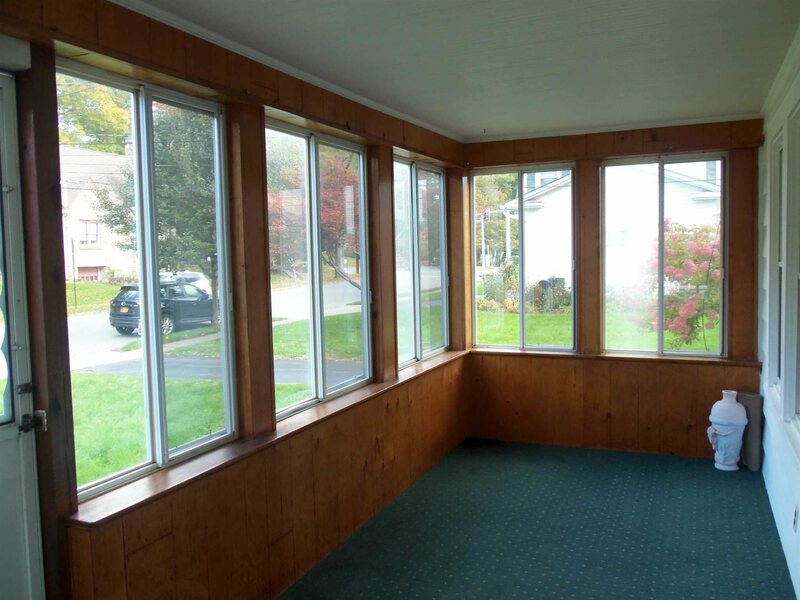 Large screened front porch, Brick floored 3 seasons room in back. 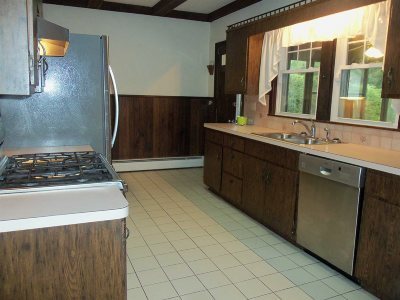 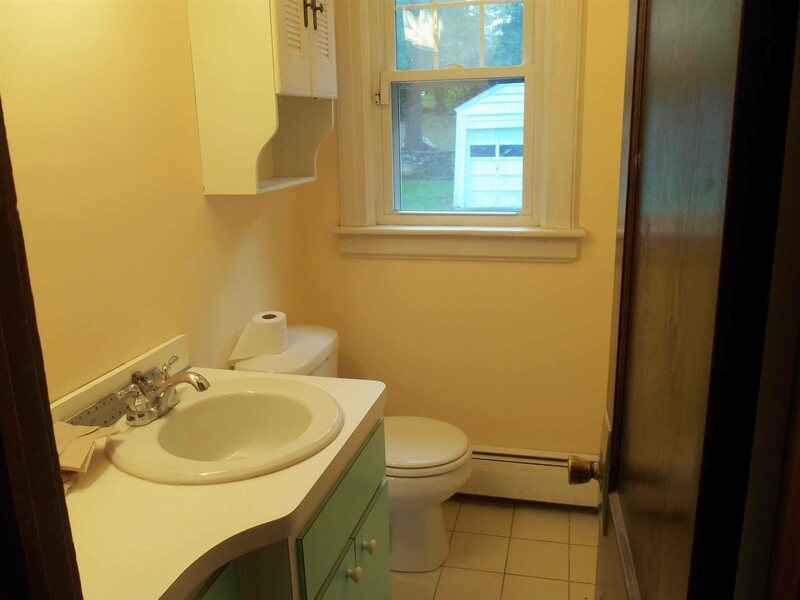 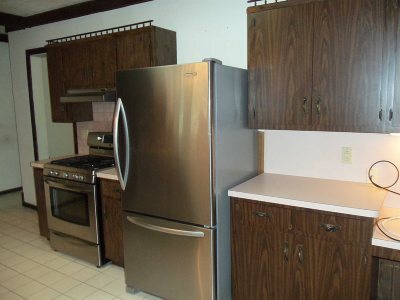 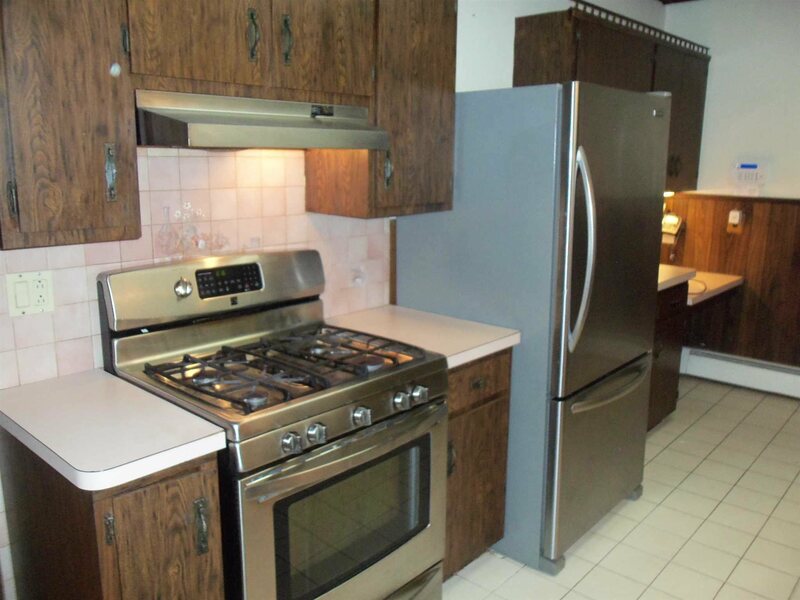 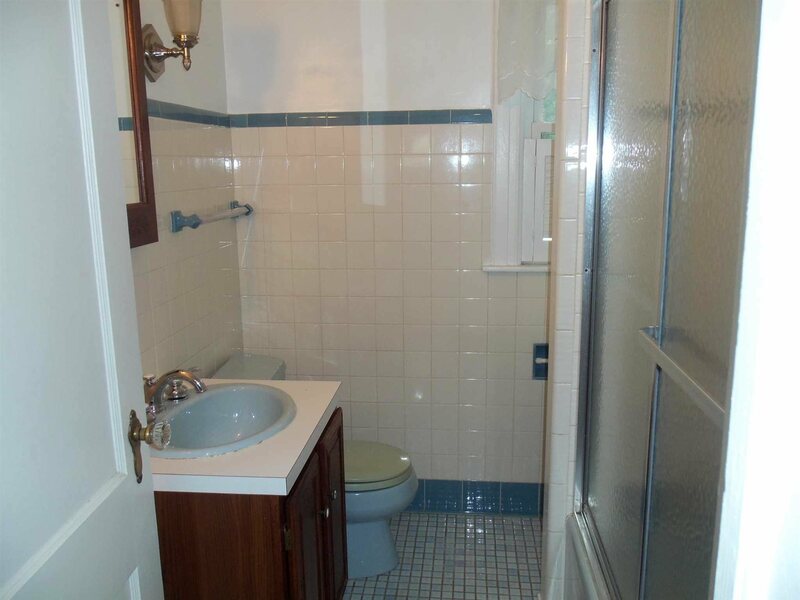 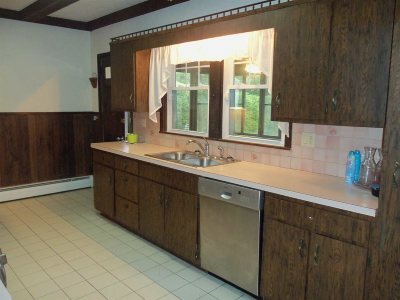 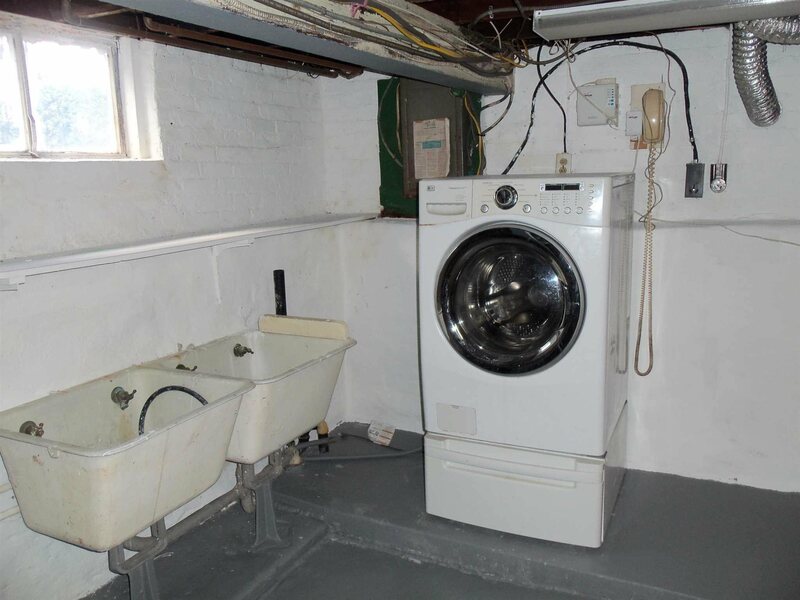 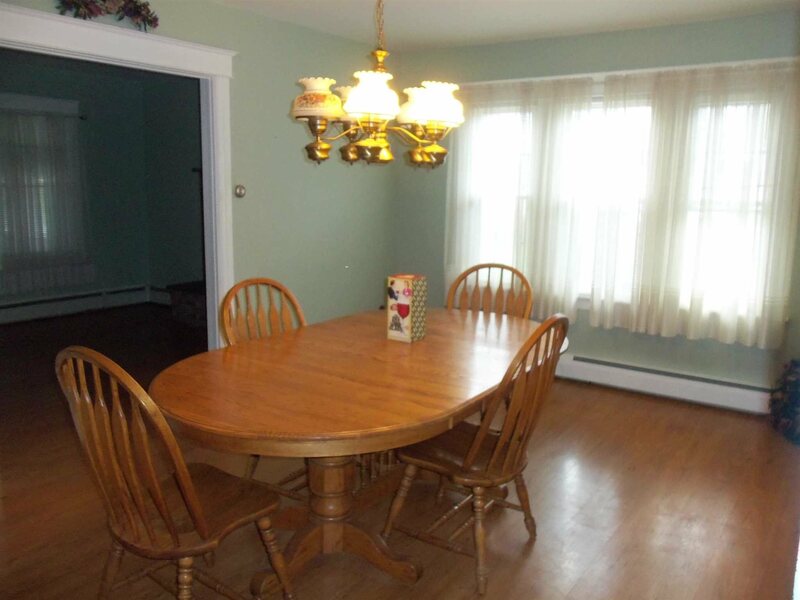 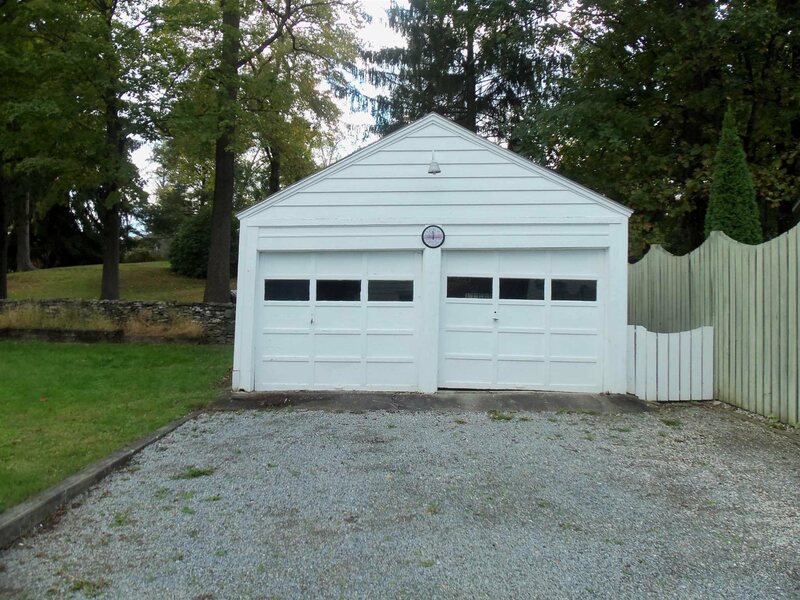 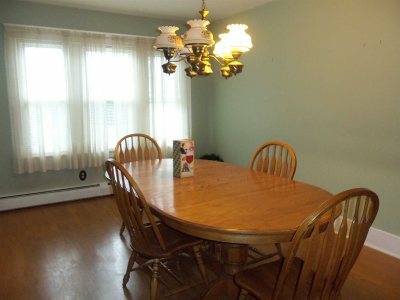 Quality stainless appliances, tiled baths, detached 2 car garage. Close to everything you need, shopping, schools, work and play. Come take a look!